​Southampton have moved very swiftly to replace departed boss Mark Hughes as they have identified Ralph Hasenhuttl as the man to take the club forward. The Austrian was most recently with German side RB Leipzig and is now set to land a Premier League job after 'agreeing in principle' to take the Saints job. 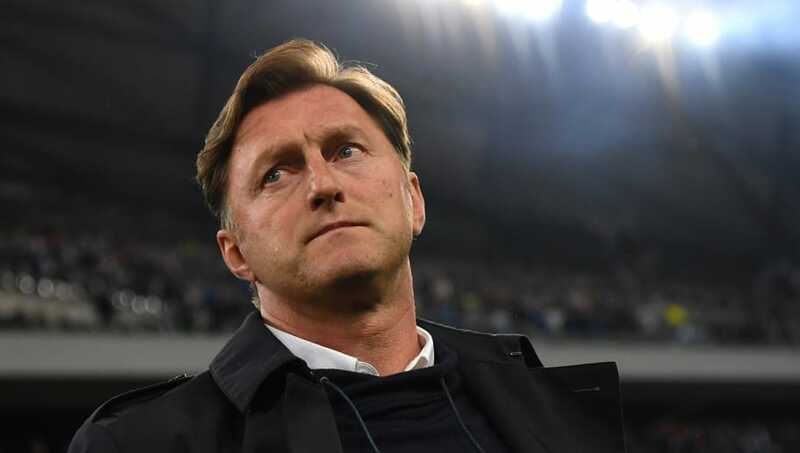 Hasenhuttl previously managed to guide newly promoted RB Leipzig to a second-placed finish in the ​Bundesliga and into the Champions League, but left in the summer of 2018 having been unable to agree new terms with the club. ​Sky Sports News have now reported that Hasenhuttl has agreed in principle to take the reigns at ​Southampton having been 'convinced of the Saints ambition and potential' despite their poor start to the season which seems them currently sitting in the relegation zone. Reports claim the Austrian will fly to England within the next 48 hours to discuss personal terms, meaning Hasenhuttl could be in charge for Southampton's game at Cardiff on Saturday if all goes well. If the Saints do get their man, it will be a real coup appointing a highly regarded young manager who has performed at the highest level. ​Hughes was sacked by Southampton this week and in doing so became the only manager in top-flight history to be sacked twice in a calendar year by different ​Premier League clubs. Hughes' departure follows the Saints managing just five victories in the 27 games he was in charge and the club are currently on a run of ten league games without a victory.